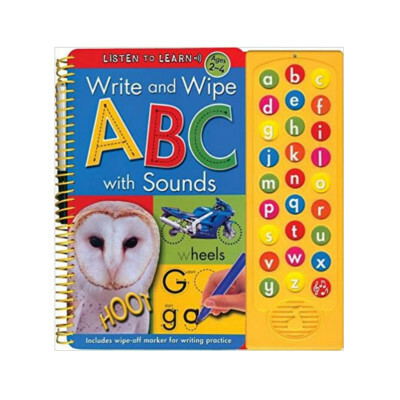 Description: Books that teach the young writers how to write Alphabets and Numbers. The images and variety of activities educate children while having fun. The special pen given free with books allows the activities to be done again and again. The pages can be simply wiped clean with a cloth and children can start over.